How do I collect Real-Time Pings? 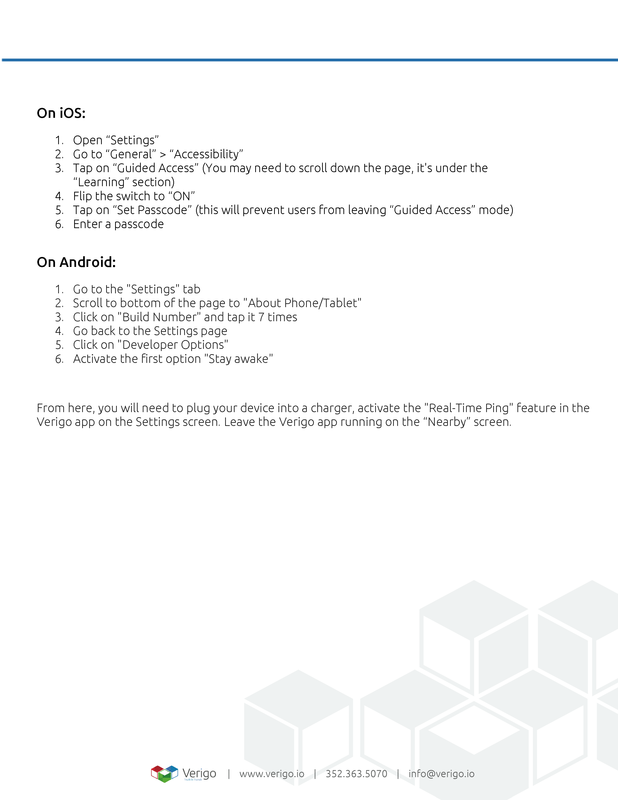 – Welcome to Verigo Support! 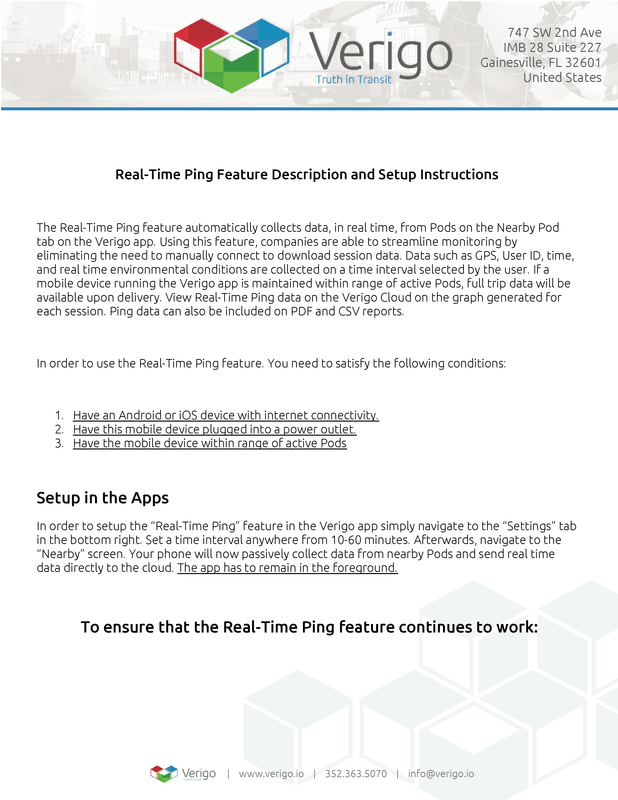 The Real-Time Ping feature is a useful feature to ensure that tiny pieces of data are being collected from Pods even if a full data download is not conducted from the mobile apps. For more information on how this feature works, check out the description below.